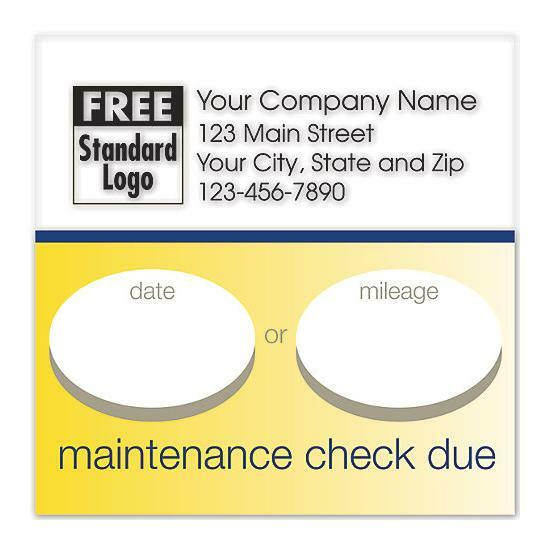 Remind your customer of their next automobile service by placing a Tune Up Sticker on the windshield. 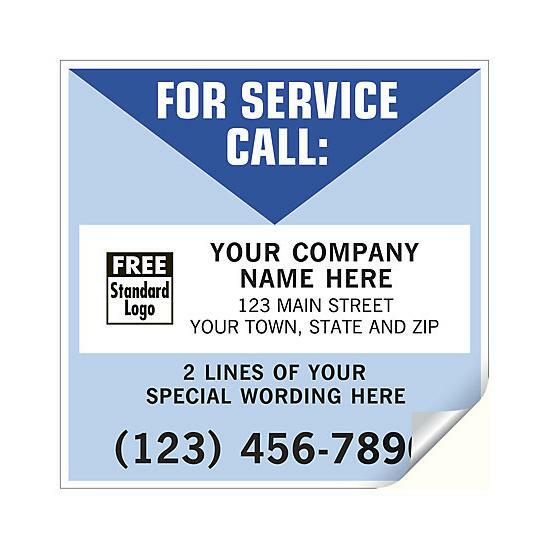 All stickers are printed with your company contact information. Next Tune-Up, Static Cling Windshield Label. 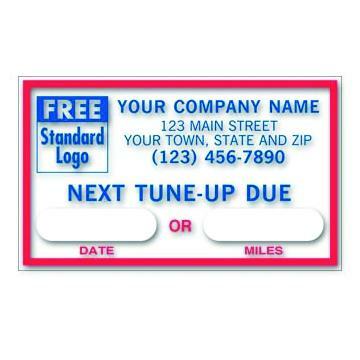 Personalize Next Tune-Up, Static Cling Windshield Labels with your company information and logo. 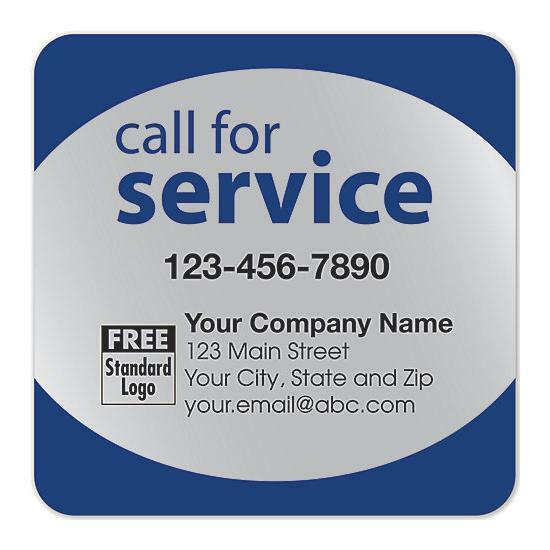 Give your business a true professional look and feel. Order now!